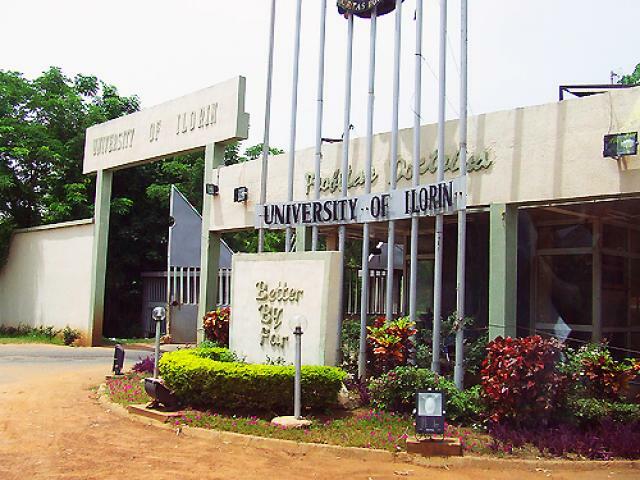 The management of the University of Ilorin (UNILORIN) has announced the resumption date for freshers for 2018/2019 Academic Session. Freshers/Newly admitted students are expected to be on campus on or before Saturday, 6th January 2018. While Lectures is expected to commence for all Freshers on Wednesday 24th October, 2018. Please take note: Lectures will start in all Faculties/Departments two(2) weeks after the commencement of registration.